Wales' netball squad begin their preparations for the Commonwealth Games on Saturday by taking part in a four-team tournament in Manchester. Wales' group at the Commonwealth Games in Glasgow next year includes top-rated Australia and third-ranked England. 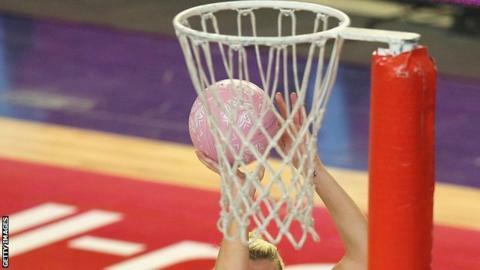 Melissa Hyndman' side won the Europe Netball Open championship in June. The tournament win secured Wales' spot at the Commonwealth Games. Hyndman is also preparing to announce her Celtic Dragons squad for the Superleague season starting in January with an emphasis on Welsh talent. Grenadian goal-shooter Lottysha Cato will be the only non-Welsh player in the squad.